UPDATED: Fri., Aug. 10, 2018, 3:50 p.m.
ANAHEIM, Calif. – Mike Trout has landed on the 10-day disabled list with an inflamed right wrist, something the Los Angeles Angels had hoped to avoid. The move announced Friday is retroactive to Monday, when Trout received a cortisone injection in his wrist. The two-time A.L. MVP has missed seven consecutive games, the second-longest injury absence of his big league career. 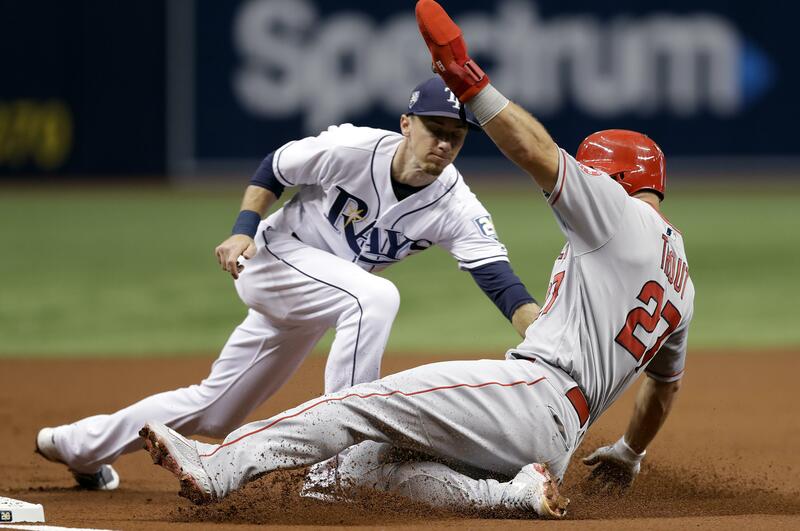 Manager Mike Scioscia initially thought Trout would avoid the DL. Published: Aug. 10, 2018, 3:49 p.m. Updated: Aug. 10, 2018, 3:50 p.m.